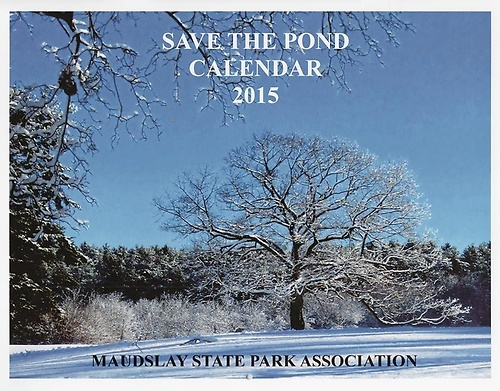 The Maudslay State Park Association is a volunteer group devoted to restoring and maintaining park facilities in a time of tight state budgets. Our Mission - To assist in the operation of Maudslay State Park and to serve as liaison between the nearby communities and the Department of Conservation and Recreation. 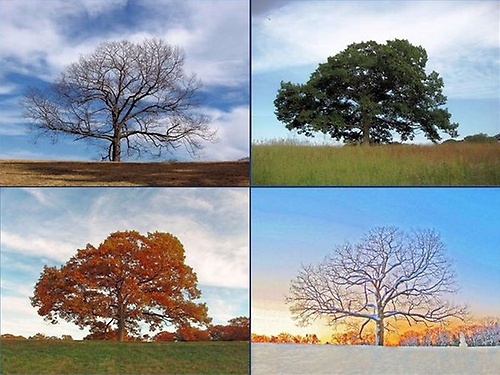 To promote the wise use of the natural and historical resources of the Park, foster its use and enjoyment by the public consistent with the protection and preservation of its environment, and engage in such educational, scientific and civic activities as will assist the State in the formation and operation of the Park. The Association is a 501(c)3 organization in the State of Massachusetts and all donations are tax deductible as allowable by law.